Category Archives: Opportunities for makers. 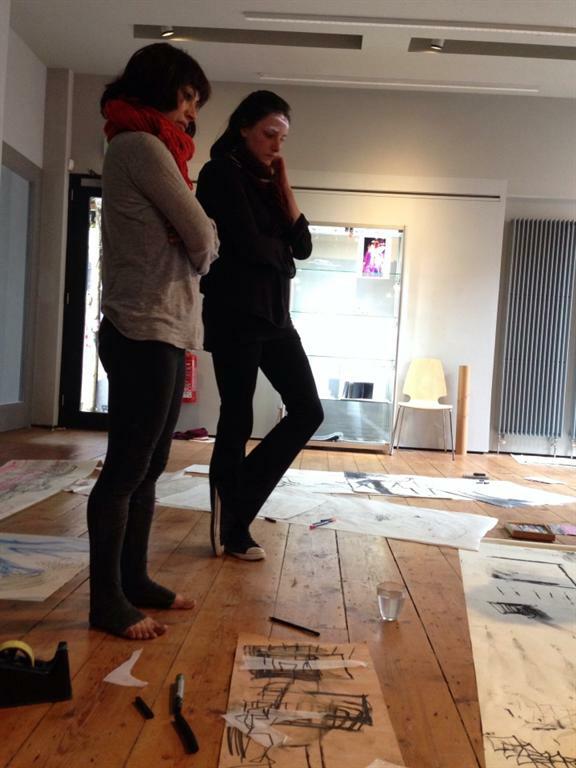 Sarah Warsop Jewellery, Drawing Moves to Making. 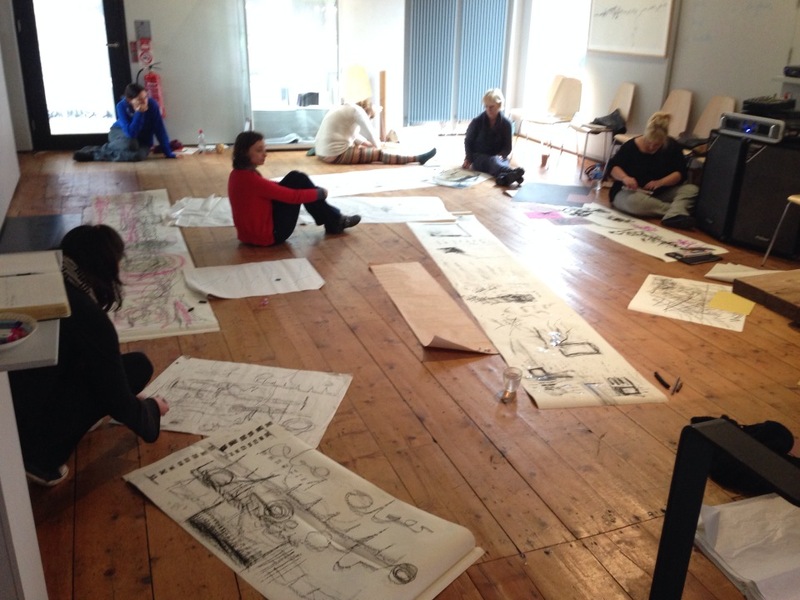 In April I attended Sarah Warsop’s ‘Drawing Moves To Making’ Exhibition and Workshop in R-Space Gallery Lisburn. This was a really interesting experience to take part in. Sarah talked us through her unique approach to creating jewellery. 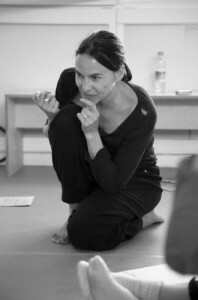 As a choreographer she starts with dance/movement which then progresses to drawing and finally making the final piece. We were taken beyond our comfort zone whilst experimenting with her techniques, she took us through a series of movement exercises followed by word association and abstract drawing. I am fascinated by peoples personal approaches to making and this provided an amazing insight into her process. Sarah Warsop is a jeweller and a choreographer. Her gold and silver jewellery is hand-made, every element hand forged on small stakes to create one off pieces. Each resulting sculpture has a dance at it’s heart. She uses her own choreography to make limited edition collections and accepts commissions, working closely with each client to create a piece of jewellery which holds within it a personal, dynamic story. 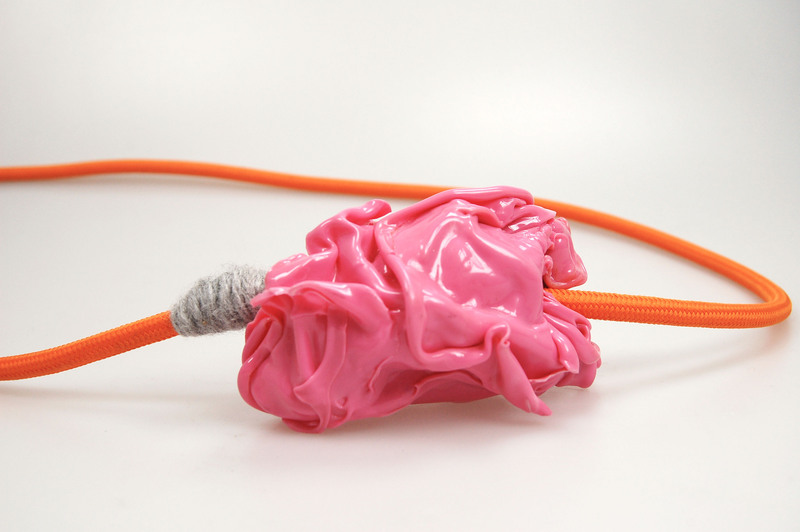 This exhibition comprises a selection of her work including jewellery, drawings, and artist film, plus an artist talk aimed at professional Makers, Artists and Dancers. M.A.D. ?.